The move places further pressure on the generals, coming hours after United Nations investigators said the army carried out mass killings and gang rapes of Muslim Rohingya with “genocidal intent”. Their report said the commander-in-chief of Myanmar’s armed forces and five generals should be prosecuted for orchestrating the gravest crimes under law. Colonel Zaw Min Tun, an official in the military’s public information unit, told Reuters he was not aware the pages had been removed. He declined to comment further. Government spokesman Zaw Htay was not immediately available for comment. 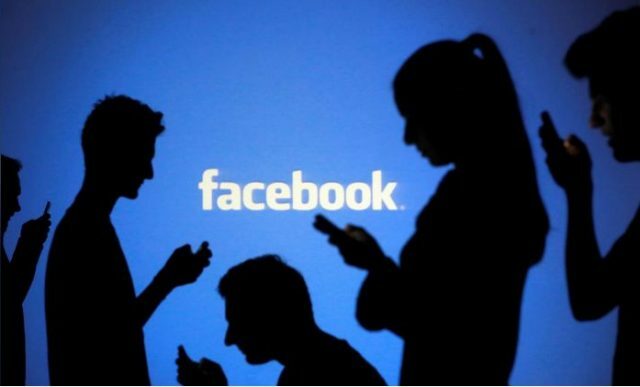 Facebook said a day after publication of the investigation it had been “too slow” to address hate speech in the Southeast Asian country and it was acting to remedy the problem by hiring more Burmese speakers and investing in technology to identify problematic content.